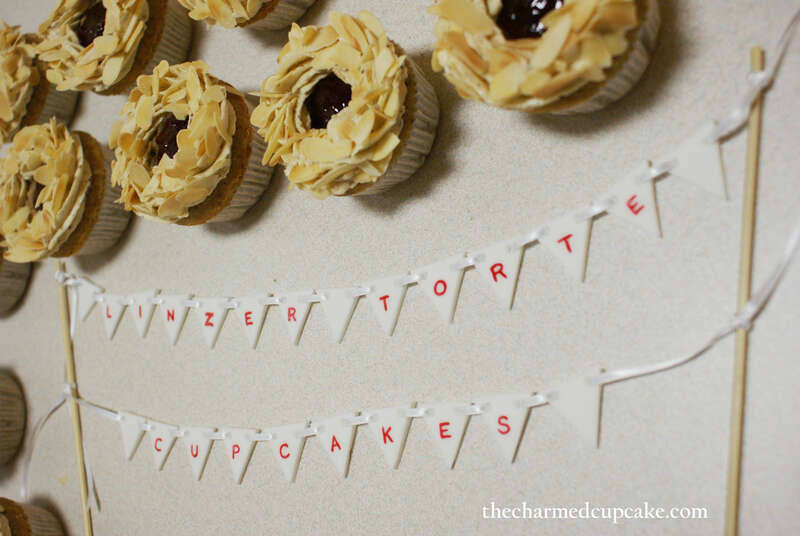 For those of you who recall, late last year I participated in the Day of the Linzer Torte Baking Competition. At the end of the post I had promised to post the recipe in the next post but I just realised I never did – oooops. I’m so sorry I forgot to. Preheat the oven to 180 degrees. Line your cupcake tin with paper liners. In a small bowl or liquid measuring cup, lightly whisk together the eggs and sour cream. In the bowl of an electric mixer, cream together the butter and sugar until very light. Beat in the spices and lemon zest first, followed by the hazelnut oil. Then gradually add the egg and sour cream mixture. Scrape down the sides with a rubber spatula and beat in the vanilla extract. In a small bowl, mix together the finely grounded hazelnut, flour, salt and baking powder. 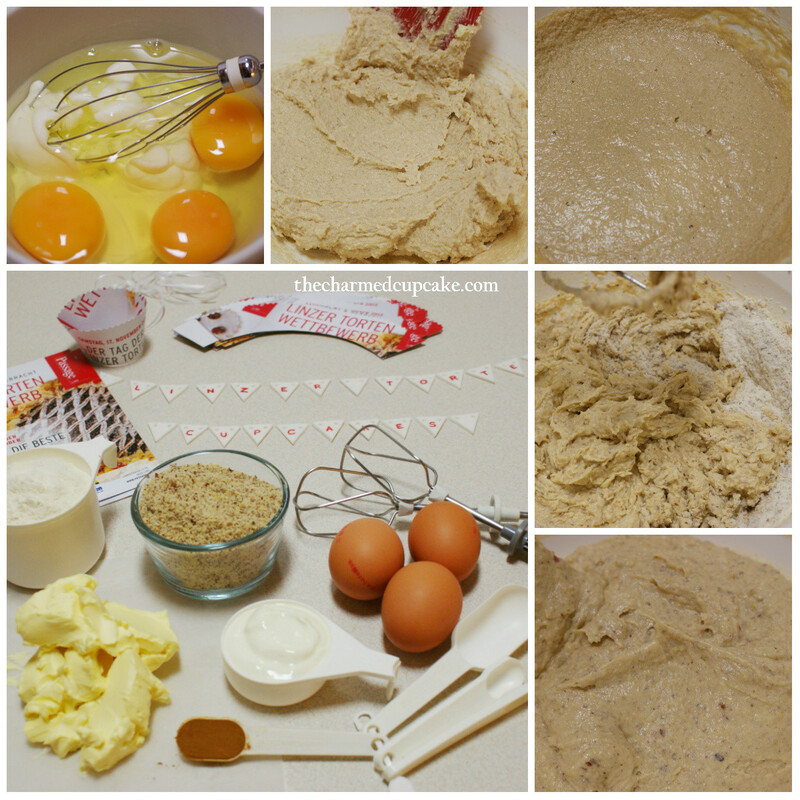 Beat the dry ingredients into the batter until just combined. Divide the batter evenly among the cupcake liners. Bake for 20 – 25 minutes or until a cake tester inserted in the center comes out clean. Allow cupcakes to cool in the tin for 10 minutes before gently removing them and cool completely on a rack. Cream butter till very light. Beat in the rest of the ingredients till the desired piping consistency. Sweetness can be adjusted to your taste. You will need approximately 1 cup red currant Jam (Ribisel jam) and sliced almonds lightly toasted. Core out the center of each cupcake with a shape knife or apple corer, be careful not to hit the bottom. Slightly warm the jam in the microwave, this makes it easier to pour into the cupcake holes. Using a star tip pipe the spiced hazelnut buttercream around the jam hole then sprinkle with almonds. These cupcakes were moist and light, full of flavour elevated by the spices. 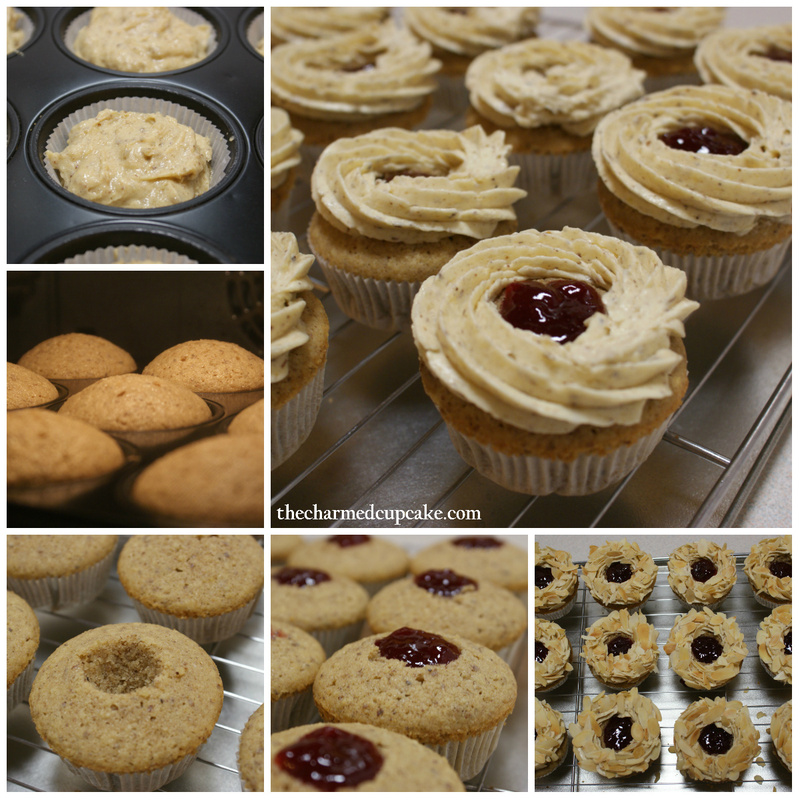 For those of you who are not big on traditional Linzer Torte, which is very crumbly and dry, then these cupcakes are right for you. seriously i love your blog and all its sweetness!! 🙂 thanks for the recipes they are so easy to understand and follow!!! Thanks so much Nina. I hope you do try to bake some of my recipes and let me know how you go. These look amazing. 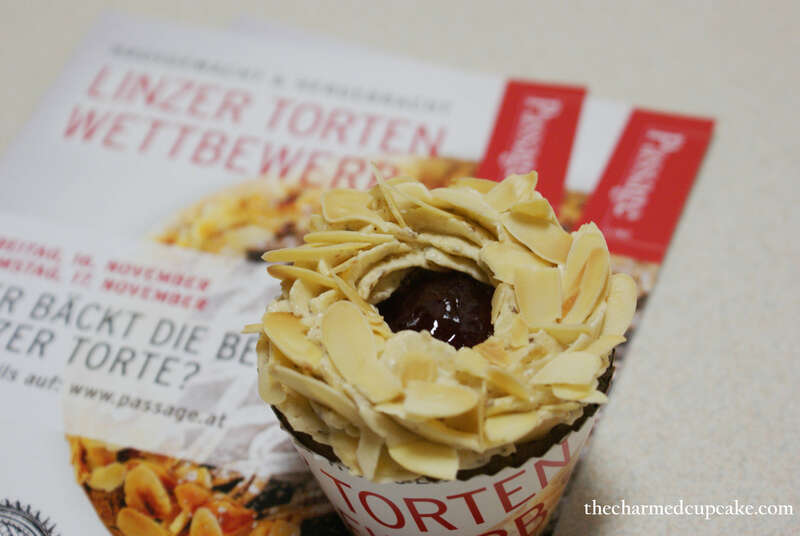 I love Linzer tortes, just never had one in cupcake form. Now I will! yuuuuuuuuuuuuuuum!!! 🙂 can’t wait to try this recipe out!! found you on GIG group! showing you some love! ♥ . following your blog via email! hope you can follow me back! GOD, loving the easy step-by-steps of this recipe. but here is all they are wanting me to do…can you please mail me some? I really want to eat these (read:gobble them all). lol. really, they look too good, dude! It’s better late than never, right? Thanks for sharing the recipe, hope to try it out soon 😉 Happy Valentine’s day to you! Thanks for lovely comment Aby. I tried to return the favour but I can’t seem to submit any comments. OMG your blog is torture to visit when i don’t have any treats in the house lol you must be a wonderful baker, i love home made but tend to buy from the store these days 😦 I followed you on network blogger and although i think ia already follow on twitter i clicked that too, just in case 🙂 i couldn’t see the usual buttons for GFC, hellocotton or bloglovin to follow though. 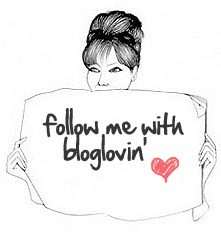 Thanks so much dear, I am stalking you on twitter too but I am not on GFC, hellocotton or bloglovin.